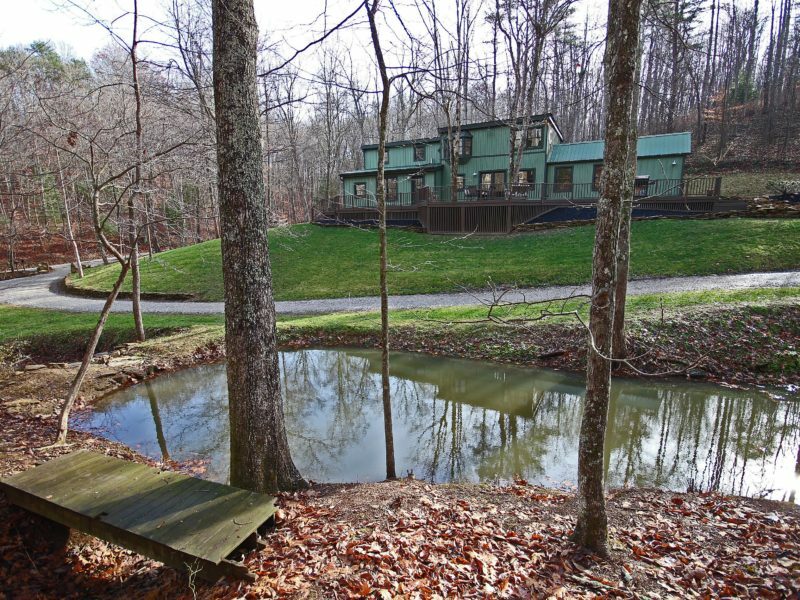 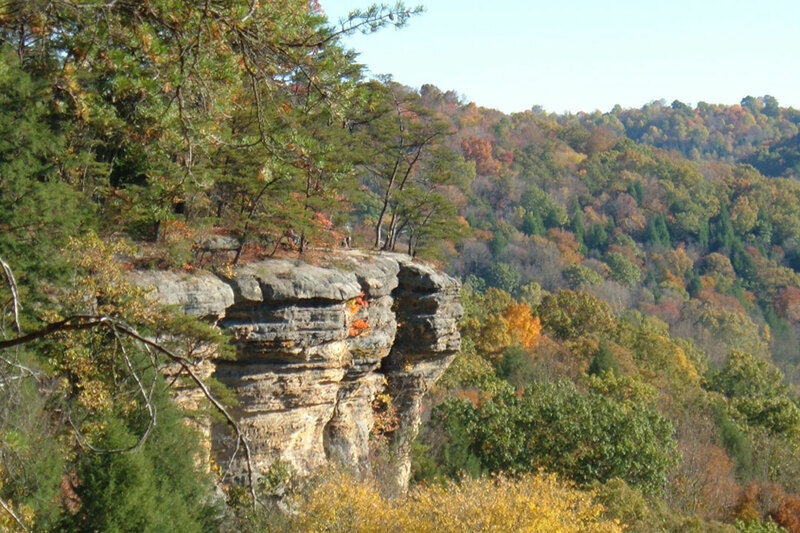 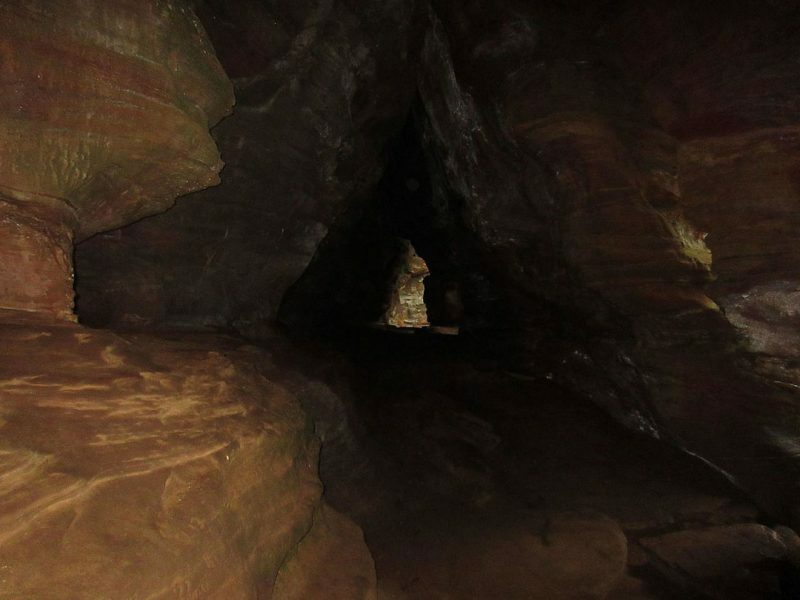 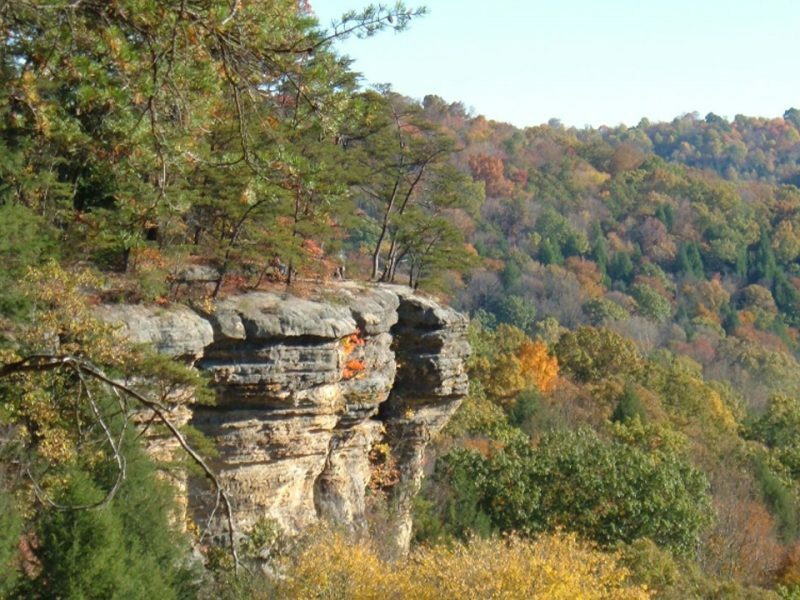 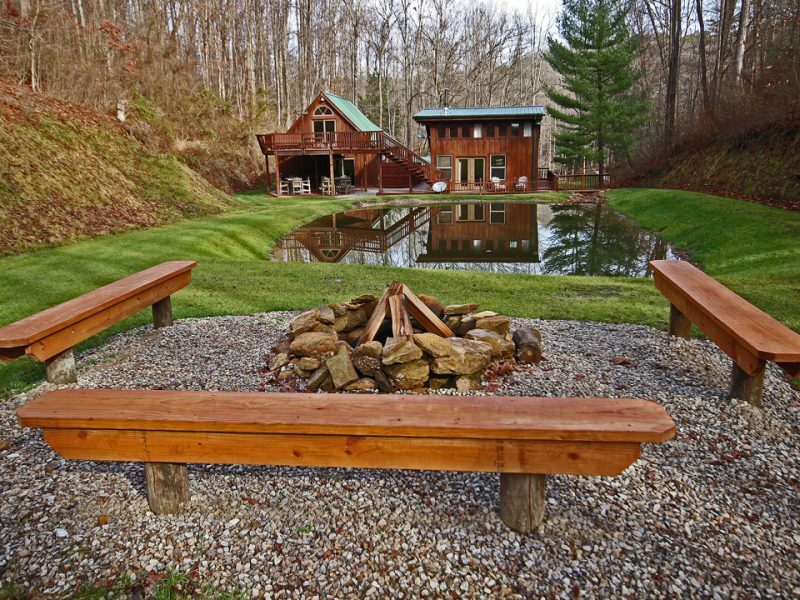 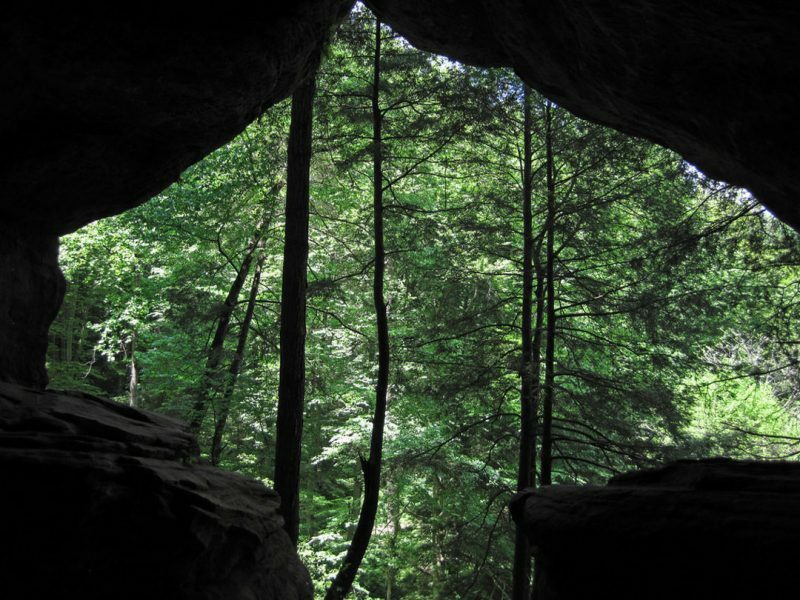 Here at Burtonwood Lodging Co. we offer quality cabin rentals in Hocking Hills, Ohio with amenities that are hard to find and experience anywhere else. 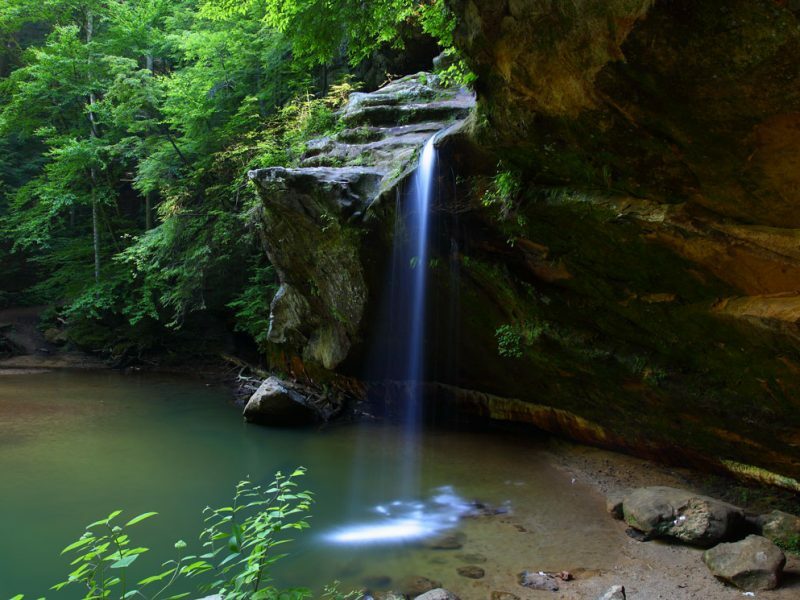 Below is just a short list of amenities that you will find at ALL of our locations. 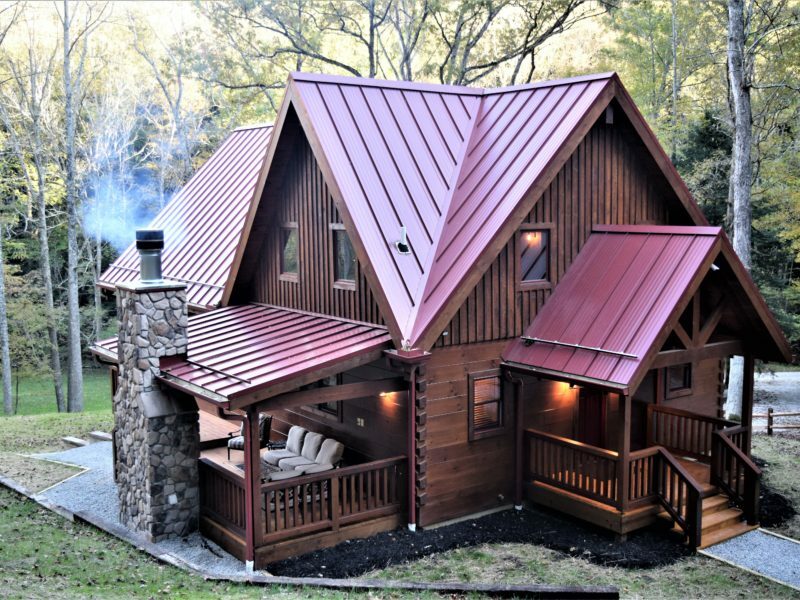 For more details about specific cabin amenities go visit our Available Rentals pages in order to see even MORE! 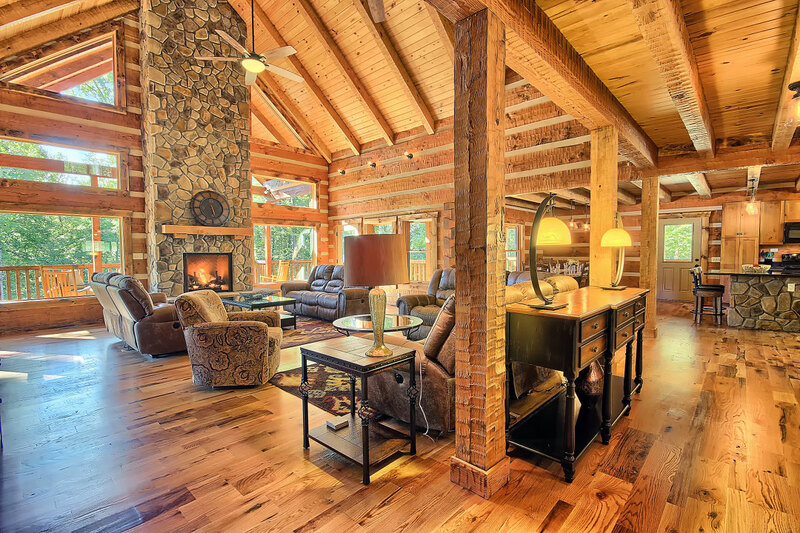 Click To See More Features! 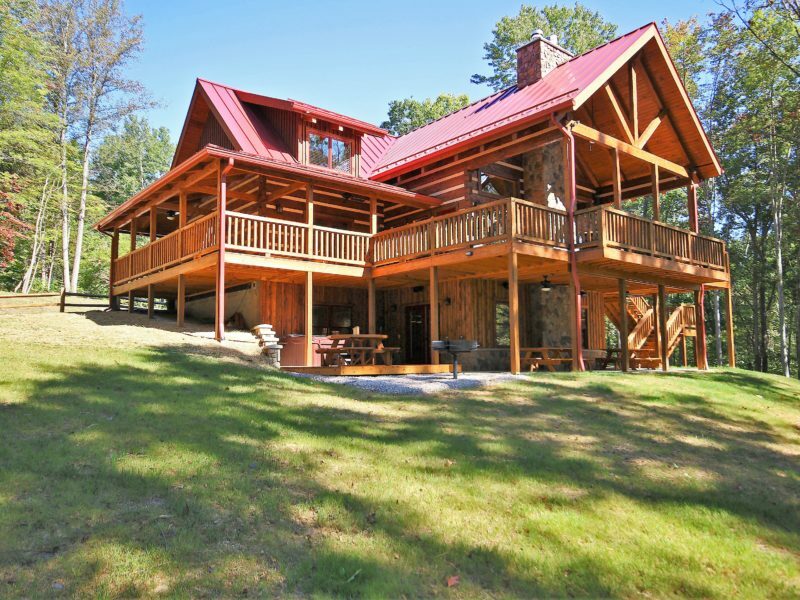 A complete list of items will be emailed with each reservation. 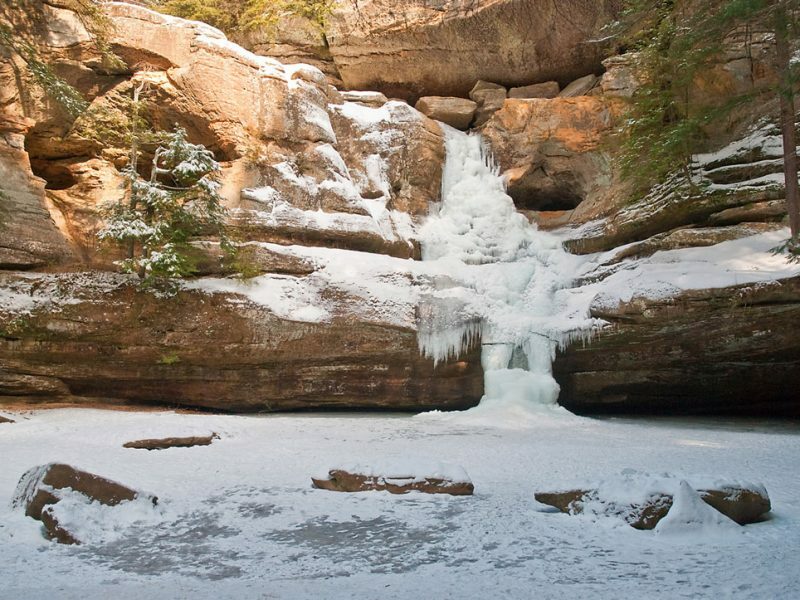 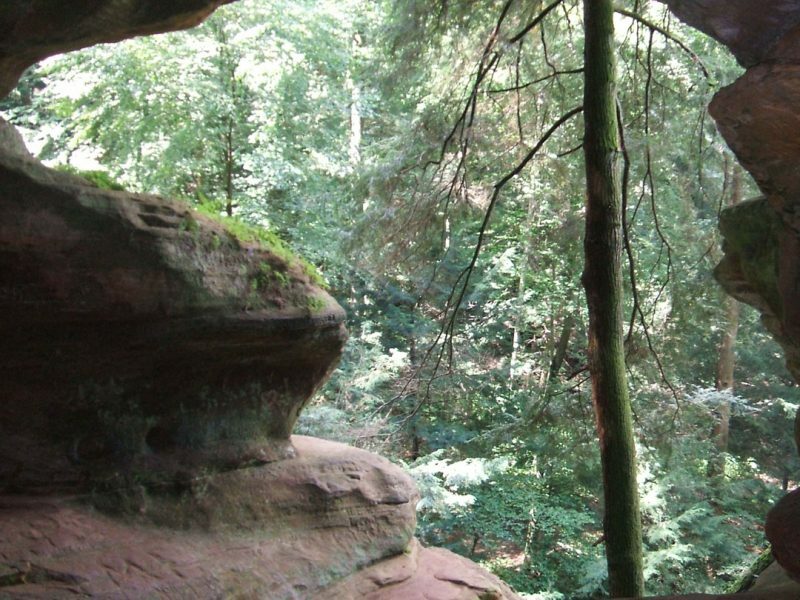 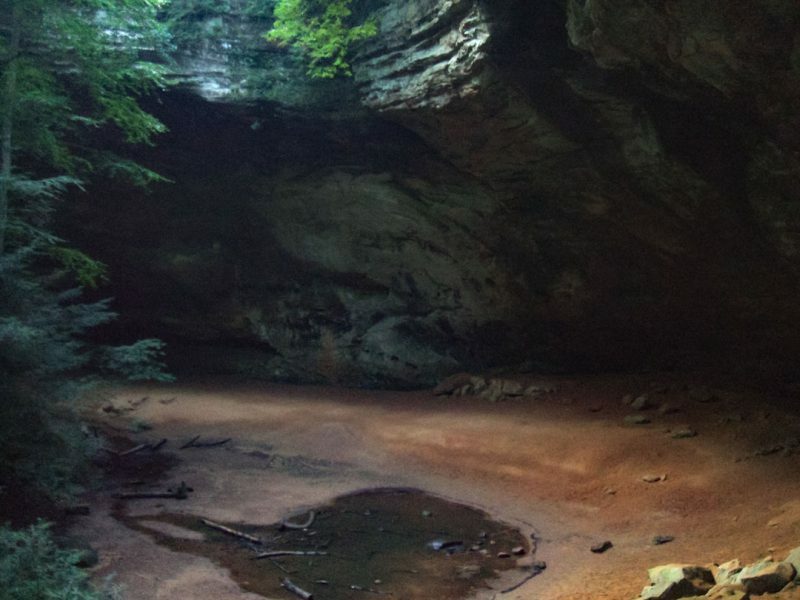 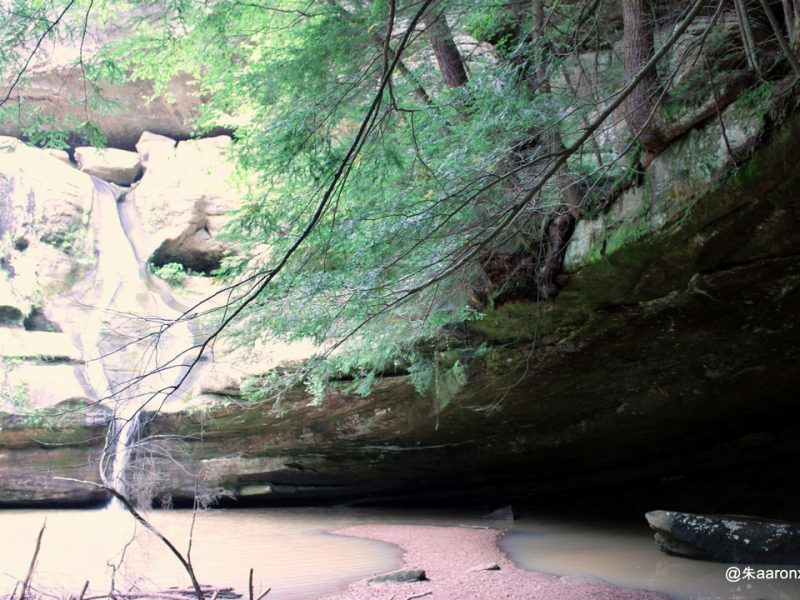 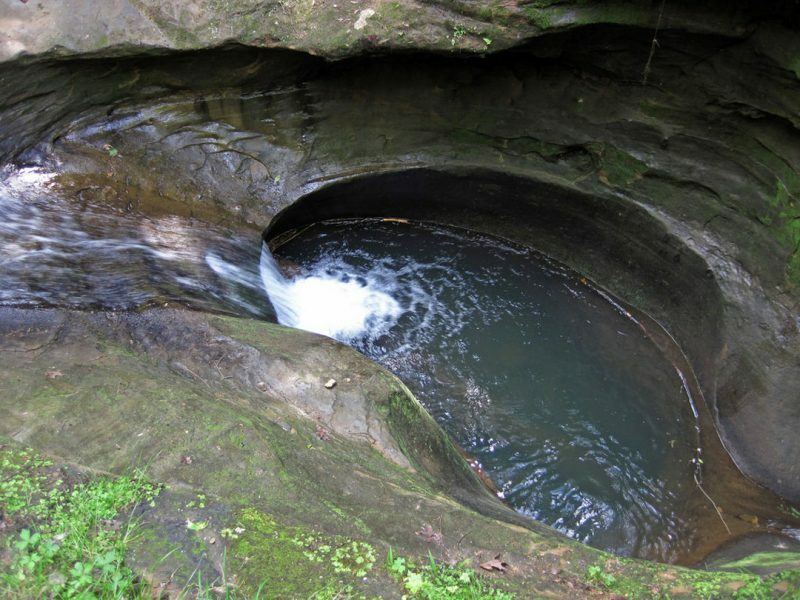 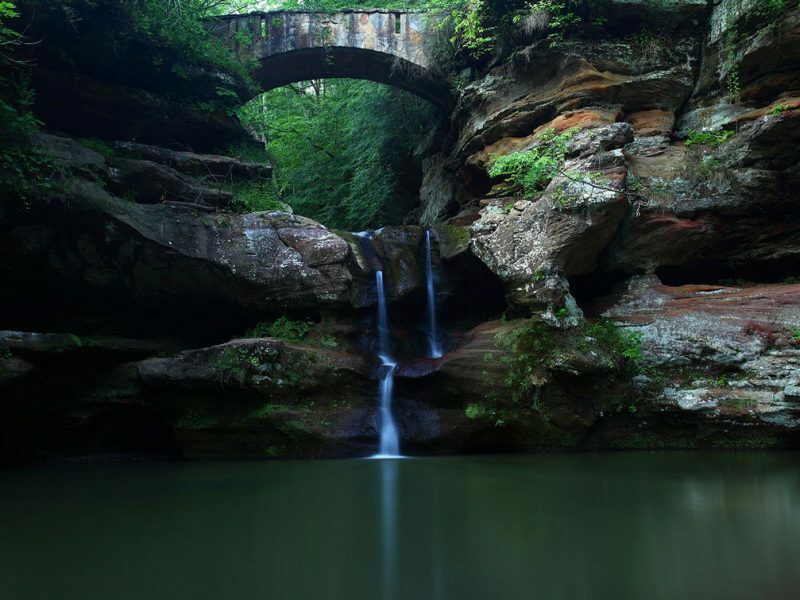 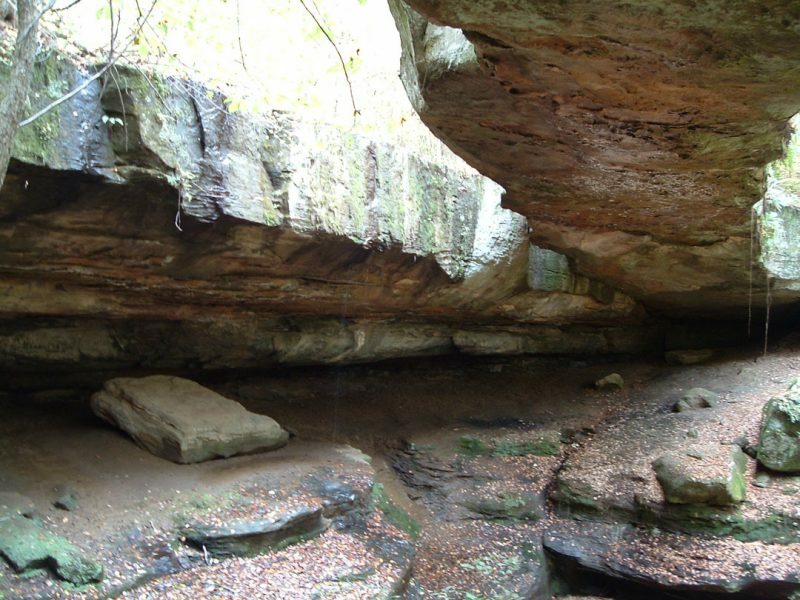 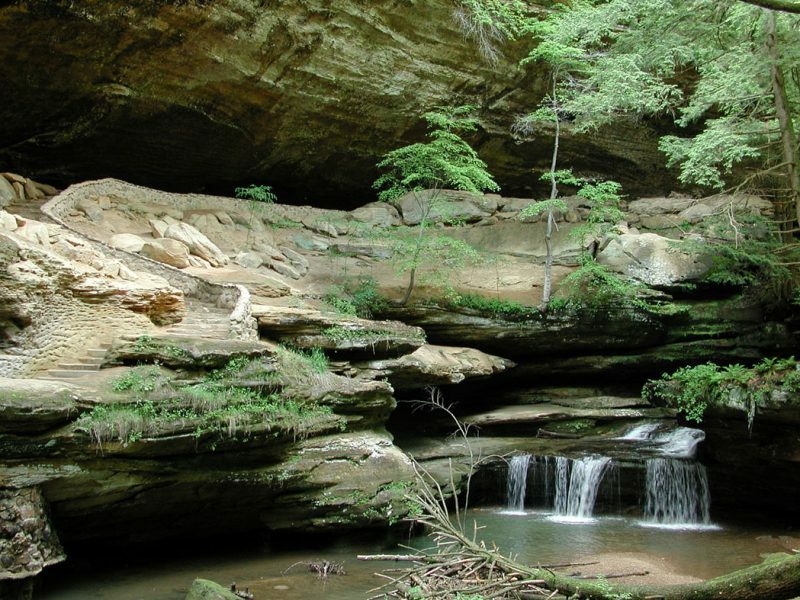 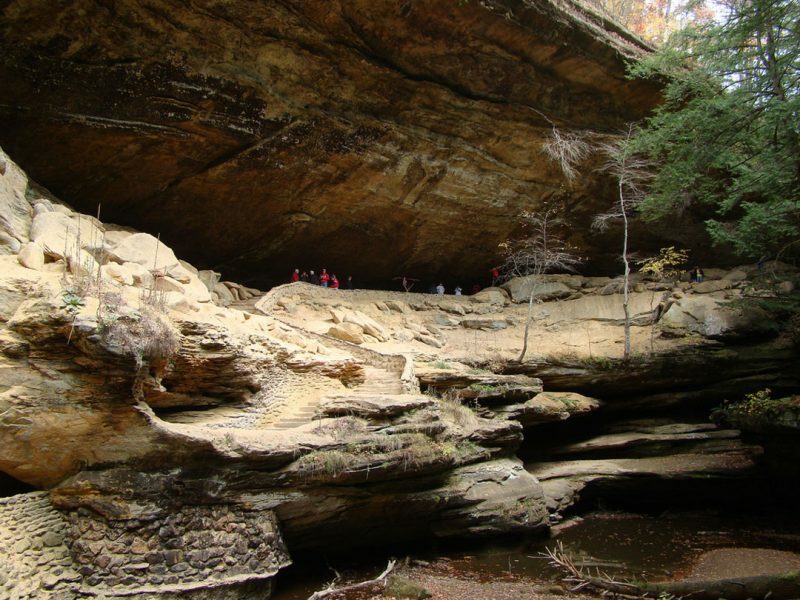 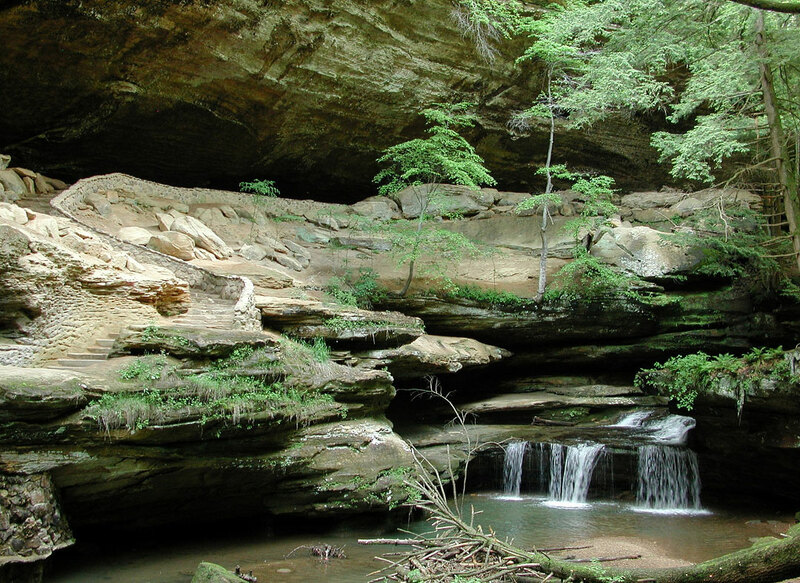 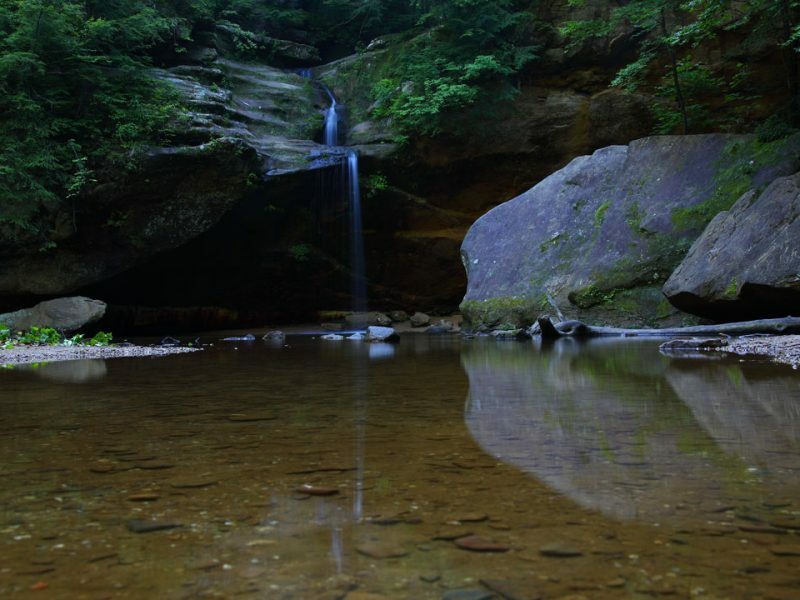 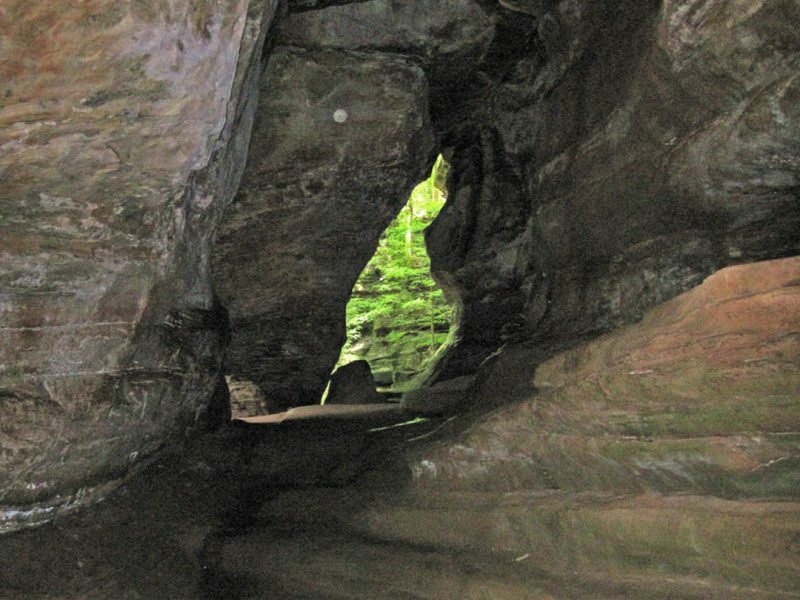 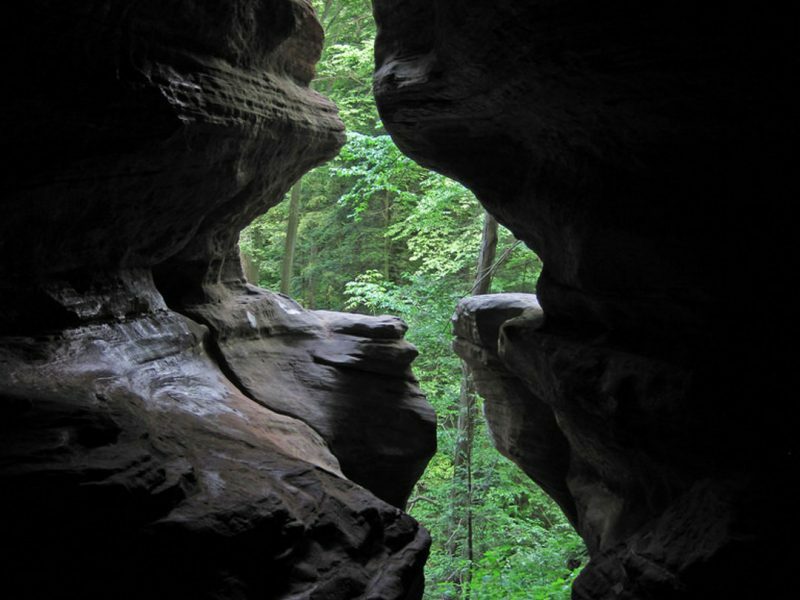 Book Your Hocking Hills Stay Today! 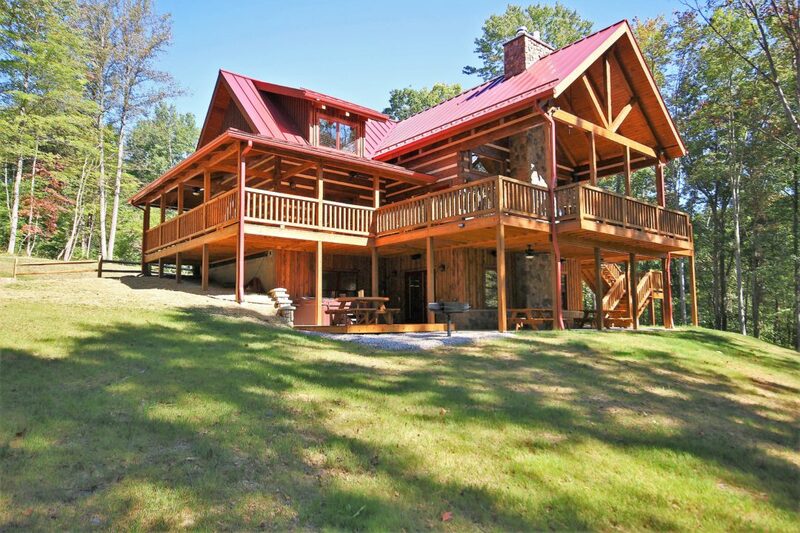 Send us a message and let us know how we can serve you.